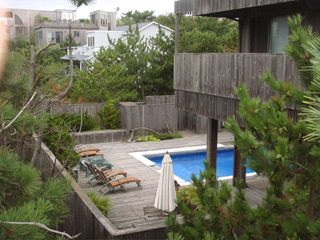 One of the greatest houses of the Pines has come onto the rental market. 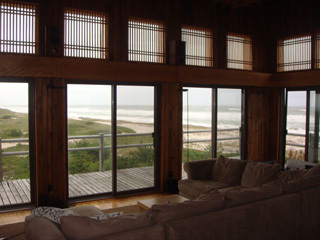 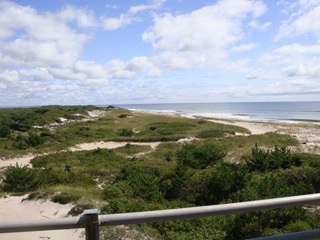 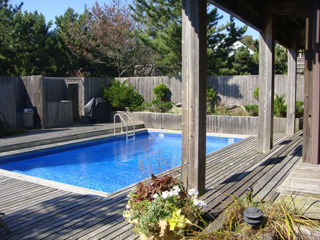 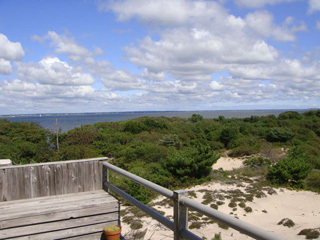 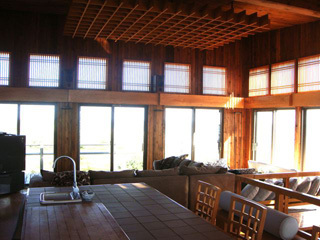 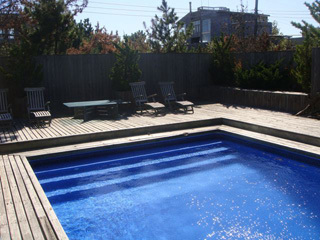 This unique house has panoramic 360-degree views of the Great South Bay, Fire Island National Seashore and the Ocean. 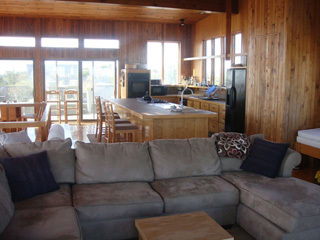 Spectacular living room with open gourmet kitchen.